Hi, loves! How was your weekend? Hope you all had a great time watching the Sinulog Grand Parade last Sunday. Drums beating, street dancing, face painting, and good vibes ― Sinulog is definitely one of the most celebrated cultural and religious event in the country. 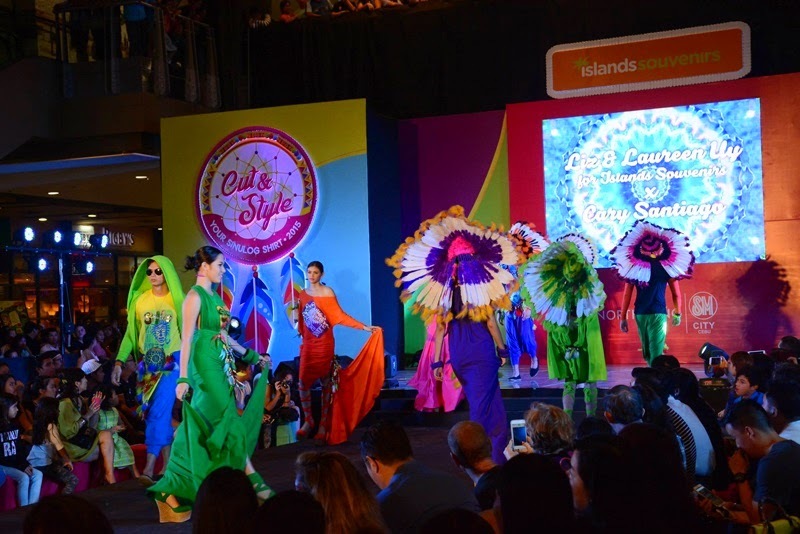 Festival fever was in the air on January 16th as Islands Souvenirs brought the house down at SM Northwing with the Cut and Style 2015 Fashion Show. This year’s Cut and Style creative concept featured the popular Native American symbol, the dreamcatcher. Legend has it that dreamcatchers filter bad dreams and allow only good dreams to pass through. Islands Souvenirs celebrated Sinulog with positive vibes and happy thoughts. It's undeniably a festival for everyone, regardless of age or race. 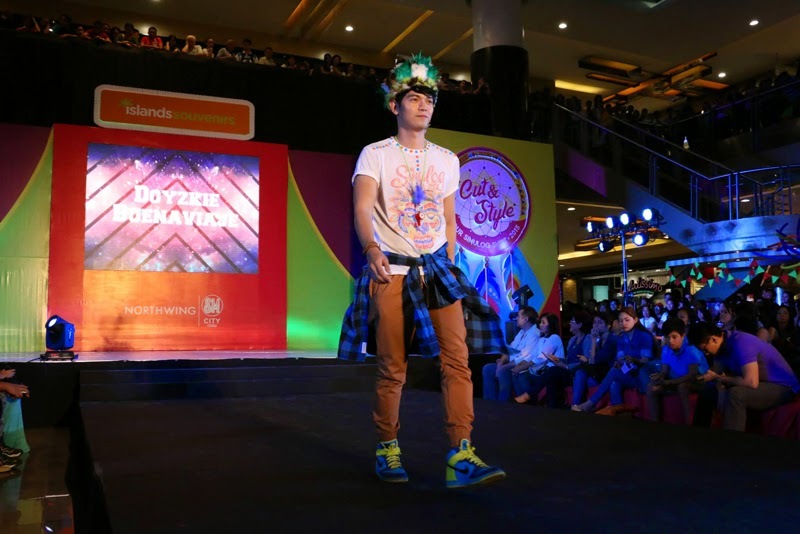 The brand’s best-selling Sinulog t-shirts and accessories were put under the spotlight in a grand and festive fashion show that occupied the entire Northwing of SM City Cebu. 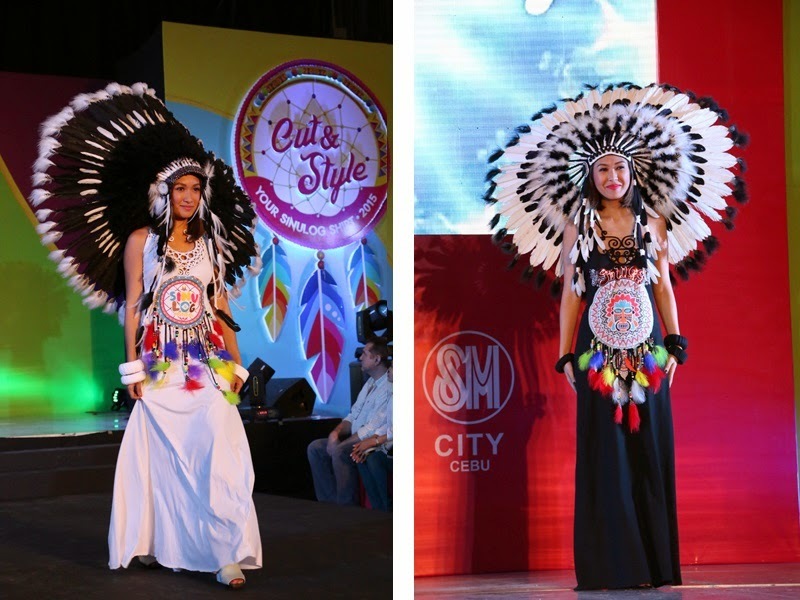 Cebuano personalities and social influencers took to the catwalk and showcased this year’s Sinulog pieces in different cut and style designs. The show was divided into five segments and was attended by this year’s Brand Ambassadors: Top Celebrity Stylist, Liz Uy; Fashion Blogger, Laureen Uy; together with Miss Cebu 2015 and her court. 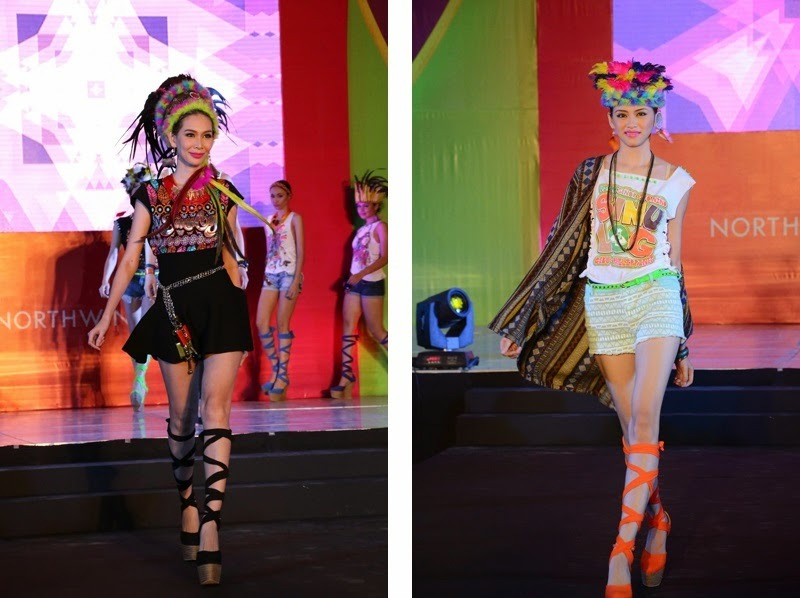 The Aztec Allure segment showcased Islands Souvenirs Sinulog t-shirts infused with aztec designs and embellishments. 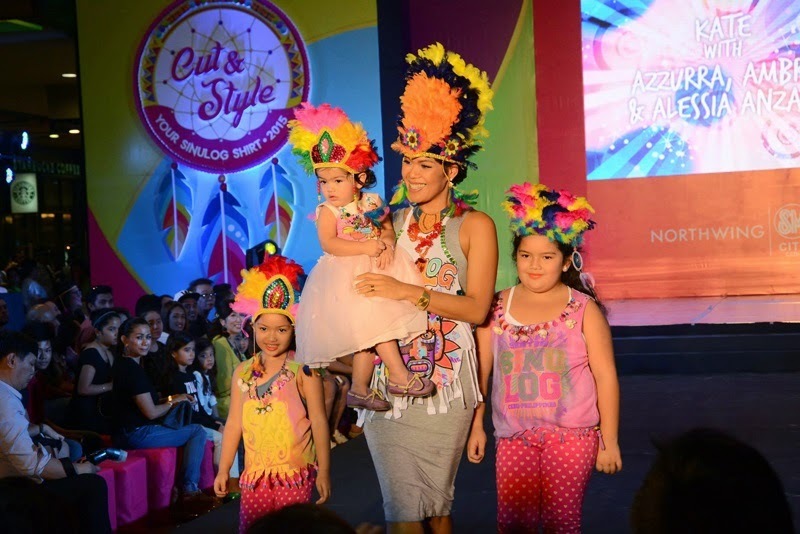 Cut and Style became even more fun and playful as the cutest kids and their mothers walked down the runway in mini versions of the Sinulog t-shirts in "The Kids are Alright" segment. The next segment had the girls squealing as some of Cebu’s dashing young men took to the stage in "About the Boys." Dressed in edgy Cut and Style designs were Doyzkie Buenaviaje, Kiko Kintanar, Josh Alipe, David Cua, Marvin Rono, Mikel Alazas, Joshua Sinclair, Jose Piero Domingo Longa and Manuel Bierman. 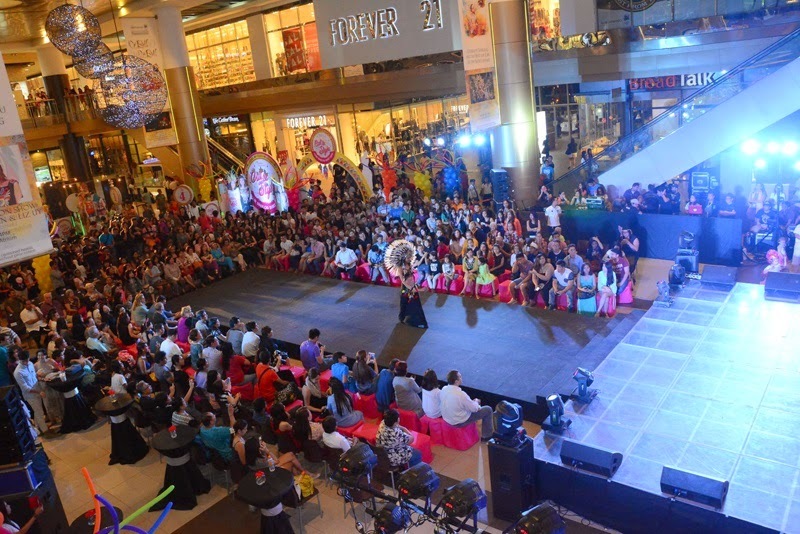 The Fashion Show’s much-awaited portion was "Dreamcatcher World" by Cary Santiago. The Master Couturier's original creations featured unique laser cut designs just for the fashion show. Cut and Style went couture with a little attitude and a whole lot of flair.